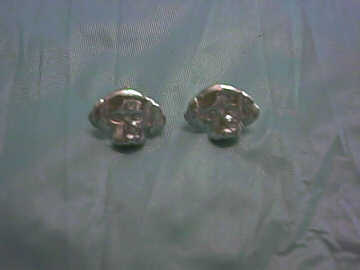 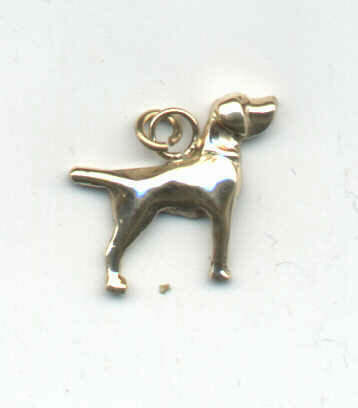 Cost: $25 silver LABSR4U LOGOenameled tie tack, small size. 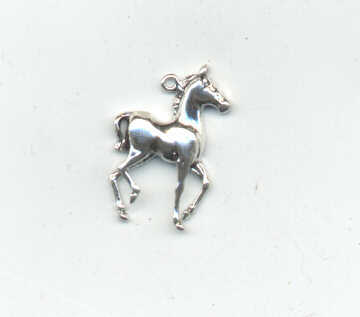 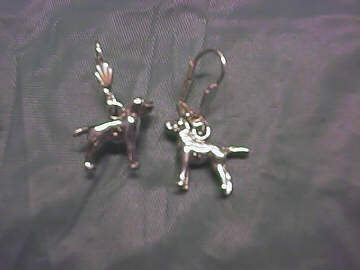 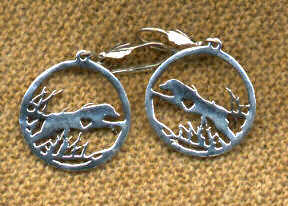 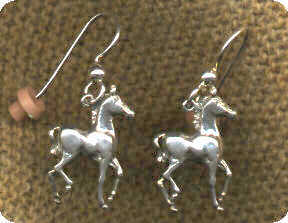 SMALL charm for bracelets or anklets. 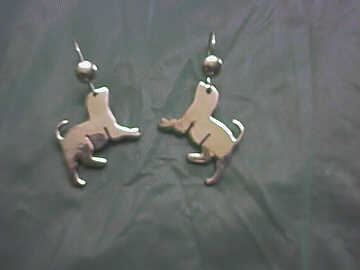 You simply email me with the and I will notify you when the piece is finished. 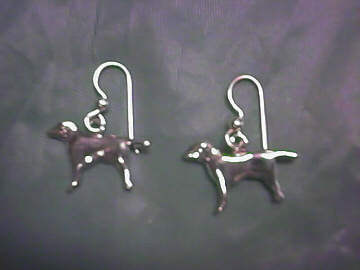 Be sure to include the Number of the design, Gold or Silver, and any special instructions.